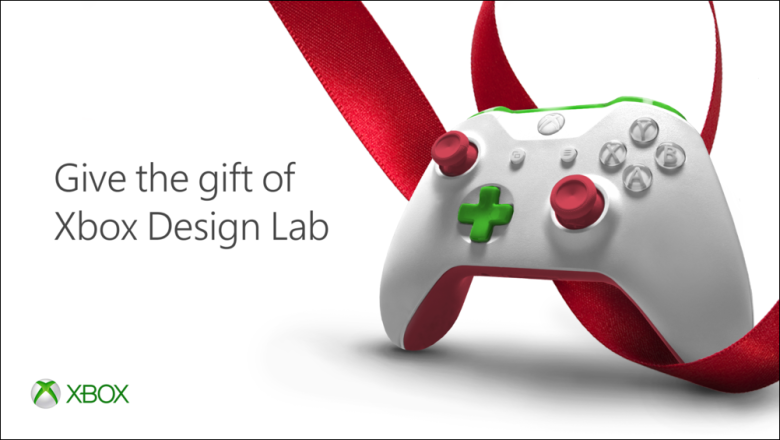 The holiday season is rapidly approaching and while many of this year’s biggest games will be on sale for all to enjoy, Microsoft’s Xbox Design Lab is offering a gift that comes with a little more personalization for the gamer in your life. 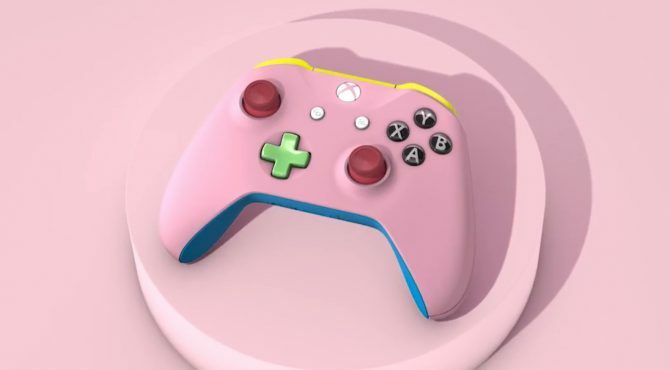 In an update from Microsoft, the company has announced that a new gifting option is available for its Xbox Design Lab, which allows users to build and customize their own Xbox One controllers with a variety of color options and the ability to engrave names or Gamertags. 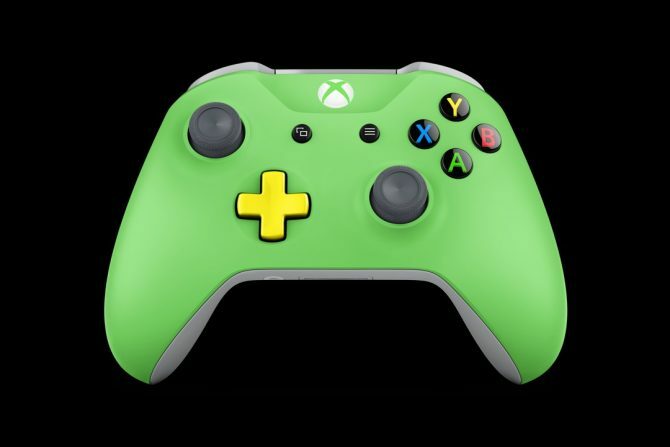 The gifting option is available for $89.98 USD from the Xbox Design Lab website – once a purchase for a gift code is made, the digital code will be sent via email to share for your gift recipient for the holiday season, and can be redeemed at checkout once their controller is designed and ready for shipping. 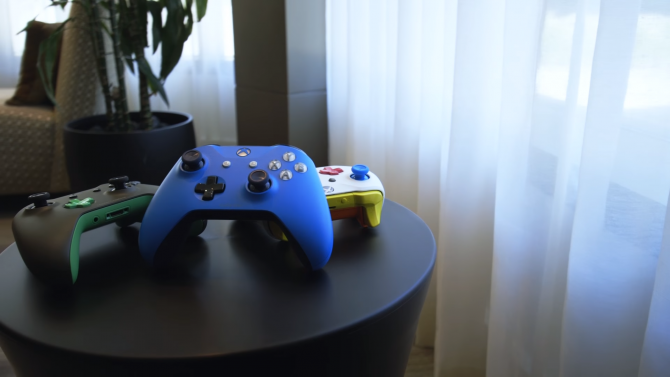 For more information and gifting options on Microsoft’s custom Xbox One controllers (which also are supported on PC and wirelessly with Windows 10), you can click here to head over to the Xbox Design Lab.